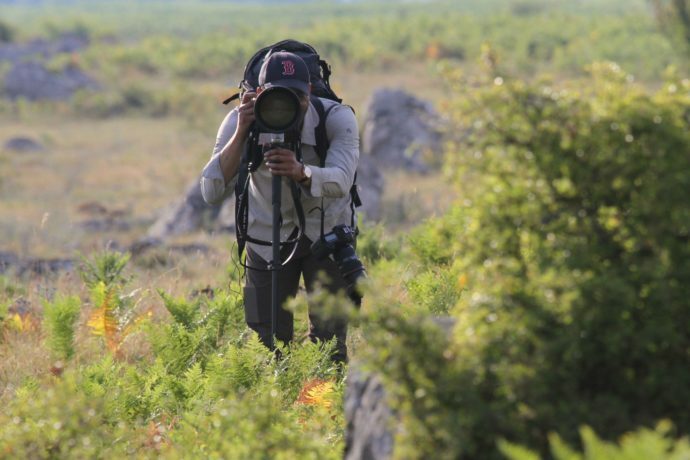 Humberto Tan on a photo mission in Lika Plains, Velebit rewilding area, Croatia. In the Velebit Mountains of Croatia Tan was guided by local photographer Nino Salkić, while in Italy’s Central Apennines he was led by Bruno D’Amicis, an Italian professional photographer and winner of several awards, including World Press Photo and Wildlife Photographer of the Year. 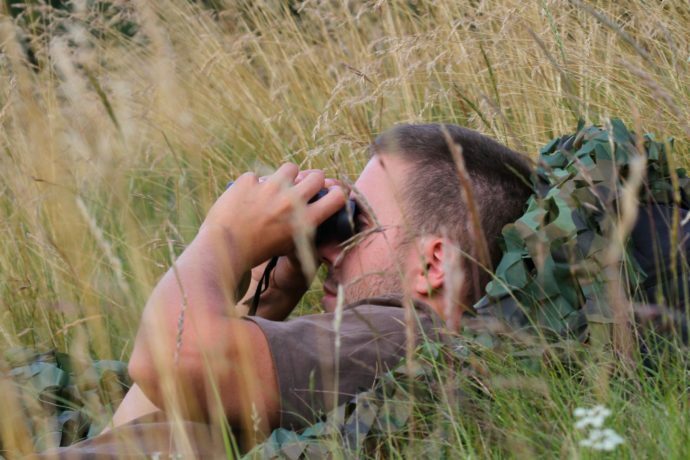 The teams, accompanied by Frans Schepers, co-founder and managing director of Rewilding Europe, spent many hours in the field. On the hunt for wildlife such as brown bears, chamois and red deer, they visited beautiful old growth forests and mountain peaks. The documentary follows Tan on his journey through these spectacular landscapes. Presenter of a diverse range of TV programmes, Humberto Tan has received a number of awards for his work. He is also an enthusiastic photographer and Canon Ambassador. In 2016 he won a photography TV contest called “The Perfect Picture” (“Het Perfecte Plaatje”). Since 2013 Humberto Tan is host of the daily news programme “RTL Late Night”. He is also an ambassador for WWF Netherlands and the Dutch Red Cross. This documentary was made possible thanks to the support of the Dutch Postcode Lottery, National Geographic, Canon and Camera Nu, in close cooperation with Rewilding Europe. “Door Het Oog” airs on Sunday 26 November at 22.30 hrs on National Geographic in the Netherlands. A one-off glossy publication titled ‘HUMBERTO’ was also released today, featuring some of the images that the presenter shot in the Velebit and Central Apennines. National Geographic is committed to bringing the world premium science, adventure and exploration content across an unrivaled portfolio of media assets. National Geographic combines the global National Geographic television channels (National Geographic Channel, Nat Geo Wild, Nat Geo Mundo, Nat Geo People) with National Geographic’s media and consumer-oriented assets, including National Geographic magazines; National Geographic studios; related digital and social media platforms; books; maps; children’s media; and ancillary activities that include travel, global experiences and events, archival sales, licensing and e-commerce businesses. Furthering knowledge and understanding of the world has been the core purpose of National Geographic for 128 years, and now it is committed to going deeper, pushing boundaries, going further for consumers… all while reaching over 730 million people around the world in 171 countries and 45 languages every month. 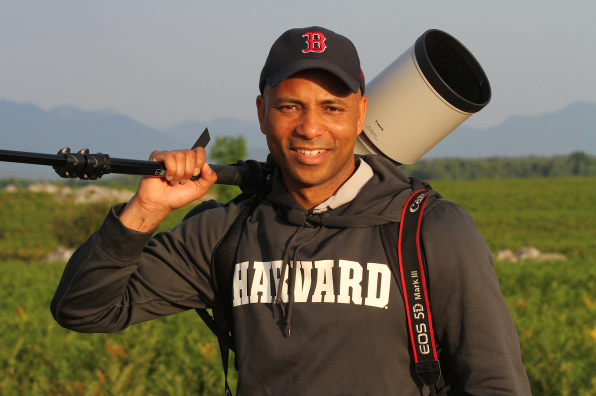 NGP returns 27 percent of its proceeds to the non-profit National Geographic Society to fund work in the areas of science, exploration, conservation and education. For more information visit nationalgeographic.nl and follow National Geographic on social media. 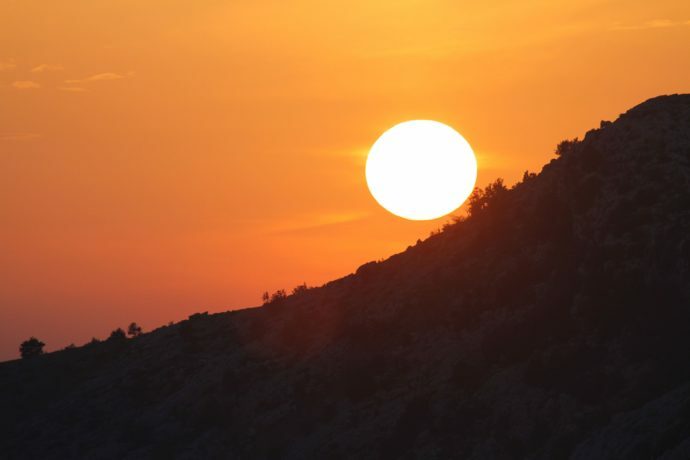 See the photo-impression of the filming shoots in Velebit. Images by Frans Schepers/Rewilding Europe. Sunset in Central Apennines, Italy. Lika Plains, Velebit rewilding area, Croatia. 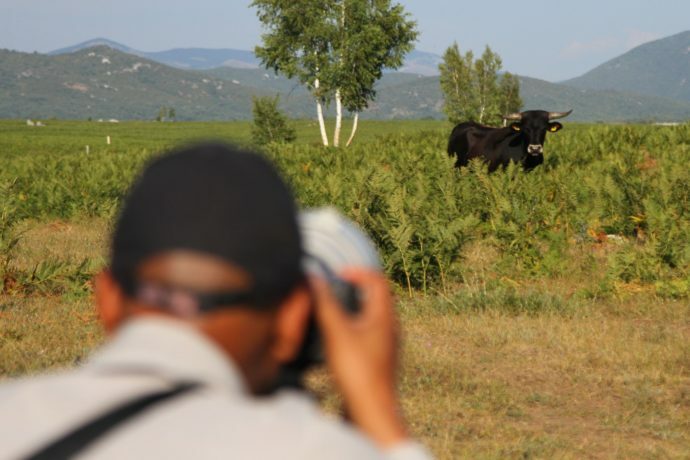 Humberto Tan shooting Tauros in Lika Plains, Velebit rewilding area, Croatia. Wild horses roaming in Lika Plains, Croatia. 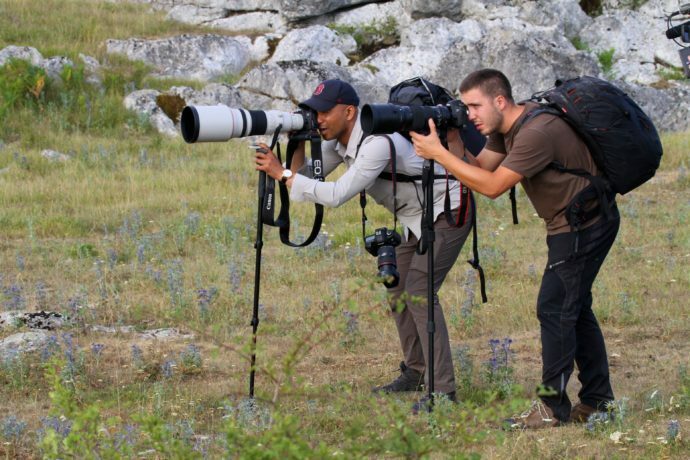 Croatian wildlife photographer Nino Salkic. Going deep into the core of Croatian Velebit Mountains. 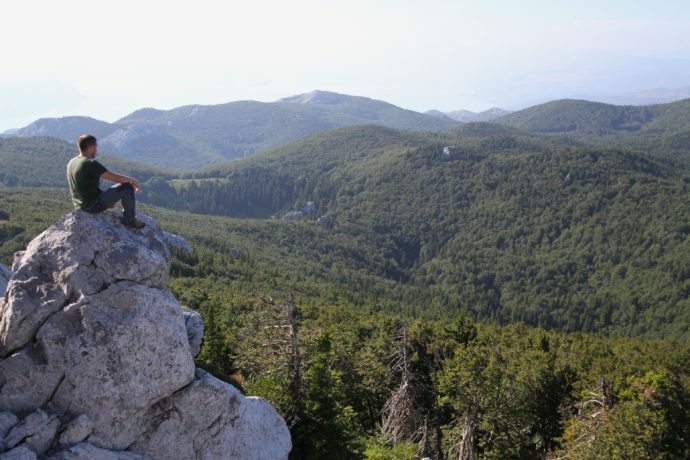 Exploring the peaks of Velebit Mountains in Croatia. Humberto Tan and Nino Salkic in action. 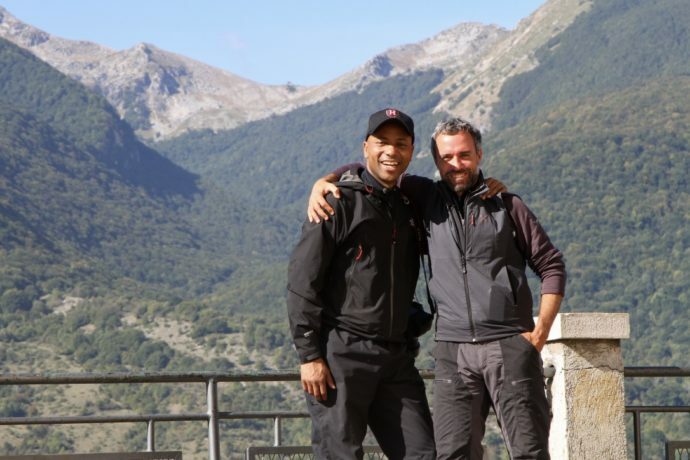 Humberto Tan and Nino Salkic in Velebit Mountains Croatia. 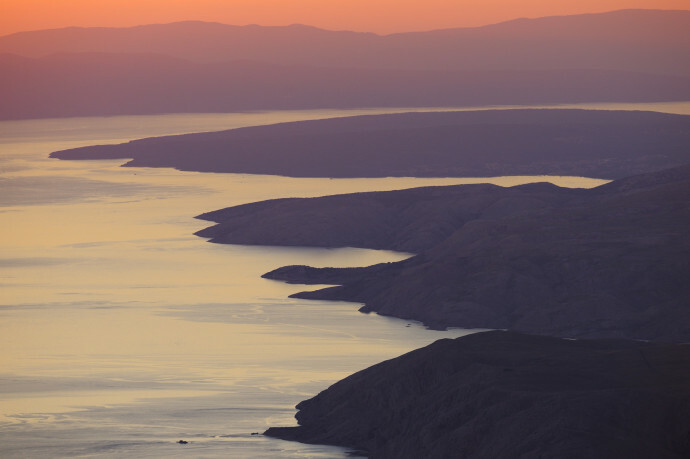 View from North Velebit National Park over island of Krk and Istria. Aerial filming with drone in Velebit Mountains. 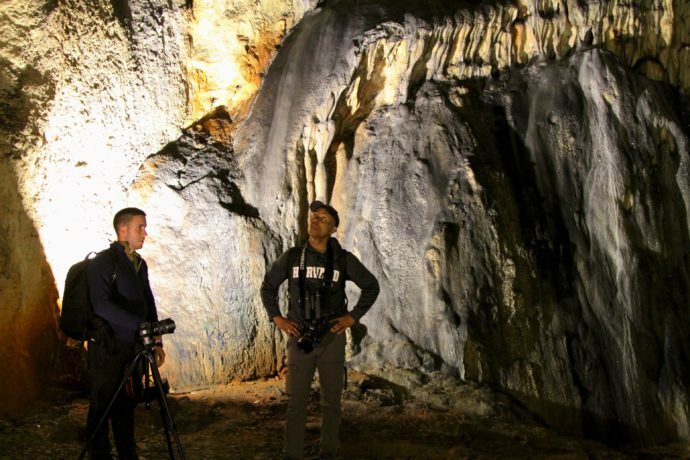 Bruno D’Amicis and Humberto Tan shooting in Central Apennines. 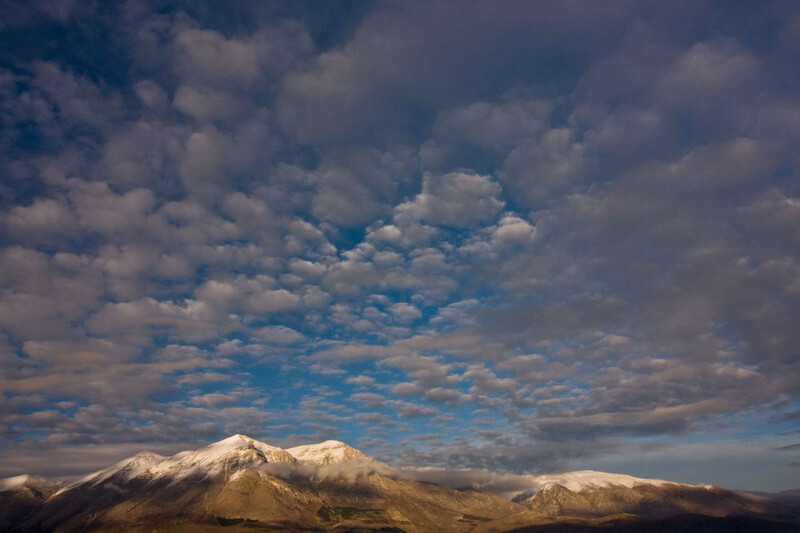 Afternoon light on Mount Velino, Italy. 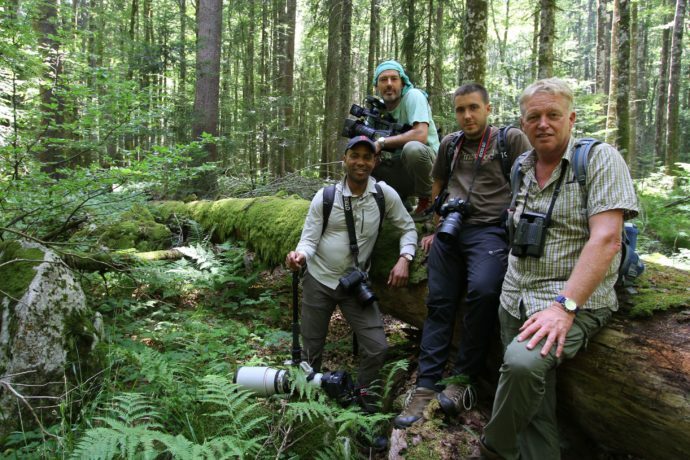 Wildlife photographers: Bruno D’Amicis, Umberto Esposito and Humberto Tan.